There’s a scrumptious variety for every mood. 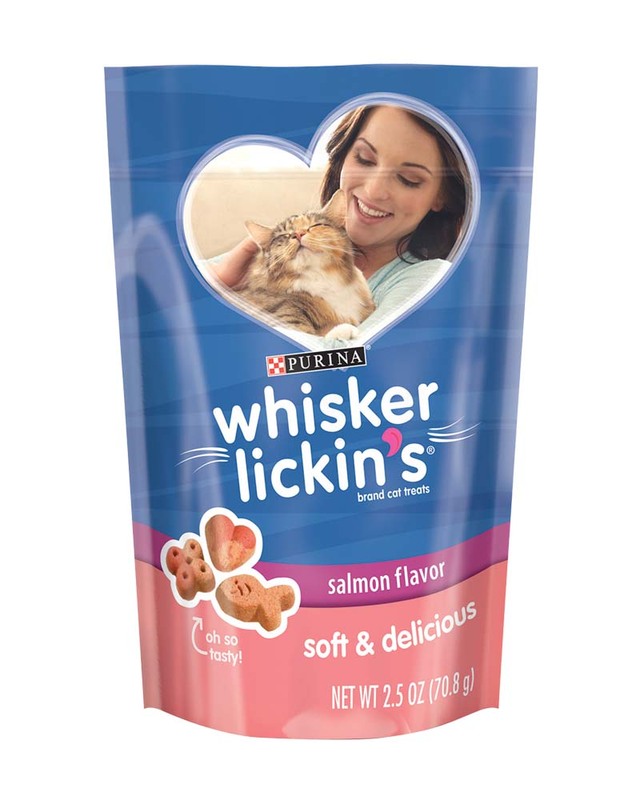 Capture your cat’s heart by trying our variety of cat treats. 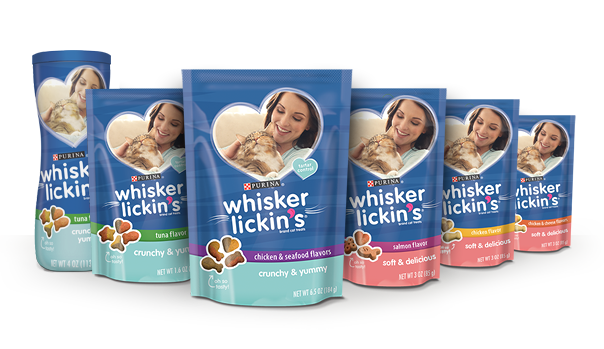 Whisker Lickin’s offers two delicious types of treats for your cat to indulge in: Crunchy & Yummy and Soft & Delicious. 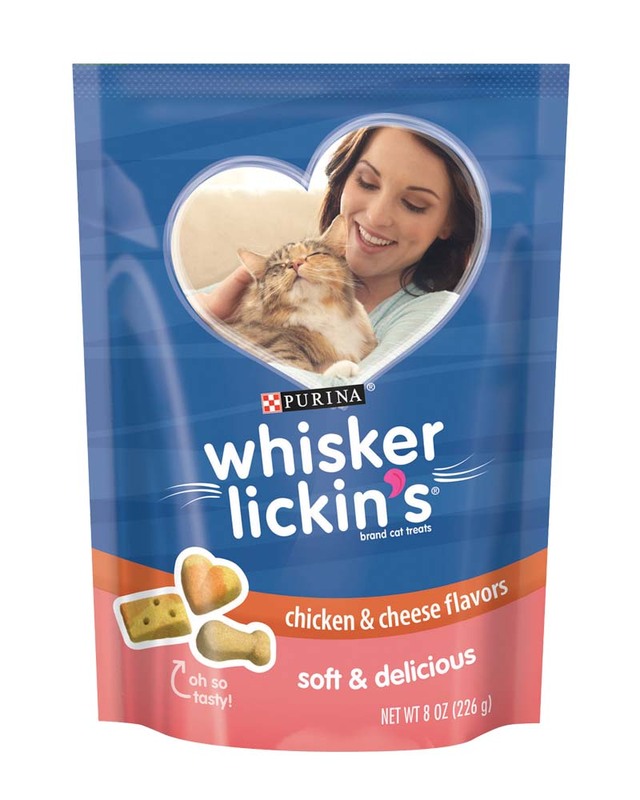 Look for our variety of flavors available in a pouch or canister. 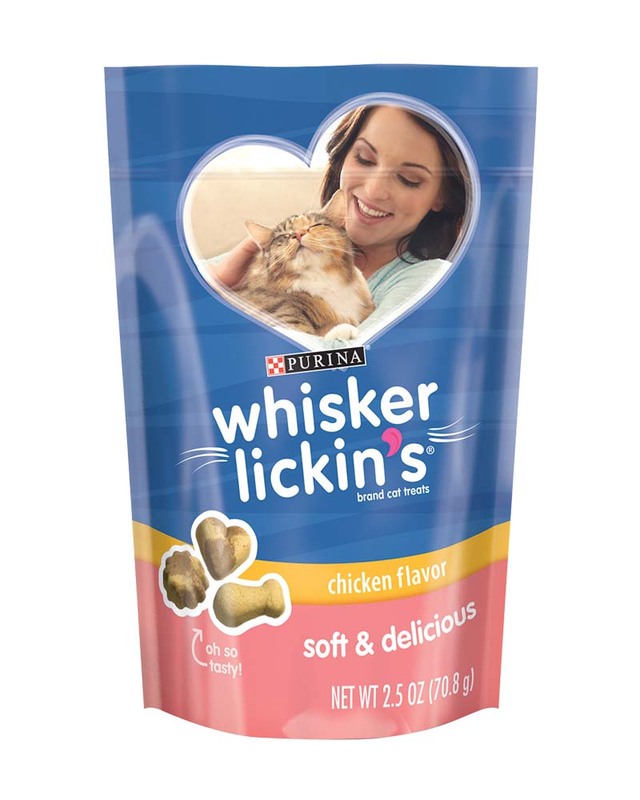 Have your cat try them today and discover her favorite. Tasty Togetherness. There's a reason we call it Whisker Lickin's Brand Cat Treats. There treats are so delicious, your cat savor every morsel. Share a moment with your cat that is so special, she won't want it to end.